Nintendo DS Emulators are a craze just like their big brother, the Nintendo DS console. Nintendo games have a huge and loyal following. This loyalty is unnerved despite Nintendo’s disinterest in gaming apps as well as Apple’s determination to keep its iOS walled. There are a number of DS emulators out there but in this post, we’ll discuss some of the best Nintendo emulators to choose. This is the age of smartphone and smart devices. Due to Nintendo’s disinterest in the gaming apps, many developers attempted to provide solutions to play Nintendo games on iPhone and iPad. The result was the birth of Nintendo emulators in the app market. Not many people want to play games on a separate console now. Compare it with the fact that with a Nintendo emulator on your iPhone or iPad, you can carry as many DS games on your smart device as you want. You can play them anytime anywhere. Nintendo DS Emulators allow you to play your favorite classic retro games without any strings attached. You don’t even need to install Jailbreak for some of the best DS emulators. Thus to indulge your Nintendo gaming nostalgia, choose from the three best Nintendo Emulators discussed below. It is possible to play classic retro games like Nintendo DS and GBA on your iPhone and iPad. If you download the right Nintendo emulator, you don’t even need to get the risk of Jailbreak to enjoy your favorite Nintendo games. 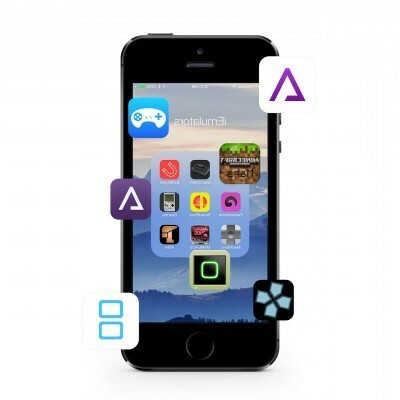 This is a DS emulator that works for both Jailbroken and non-jailbroken devices. It is available for up to iOS 9 for jailbroken devices. However, for iOS 10, you can download it without jailbreaking your device and it works perfectly. Step 2: Tap ‘Install’ in the top-right corner. You’ll have to tap ‘Install’ twice again as and when you’re prompted. Then wait for the download to complete. Step 3: Now go to Settings > General > Profile. For iOS 10 and later, go to Settings > General > Device Management instead. Step 4: You will find the profile added by NDS4iOS. Select it. Step 5: Now tap Trust and again when you’re prompted for confirmation. That’s it. The NDS4iOS will be installed on your iPhone or iPad device without any further issues. It will automatically start downloading the emulator. Once the download completes, you can now attach your iPhone/iPad with iTunes to load custom ROM on your iPhone/iPad. Step 1: Connect your iPhone/iPad to computer and launch iTunes. Step 2: Select your device and go to its Apps section. Step 3: Look for ‘File Sharing’ and select NDS4iOS there. Step 5: In your app on iPhone/iPad, find the files you just shared. This is a new emulator, a Cydia tweak that can only work with jailbroken iPhones and iPads with Cydia installed. With iNDS, you don’t need to connect with your computer and use iTunes. 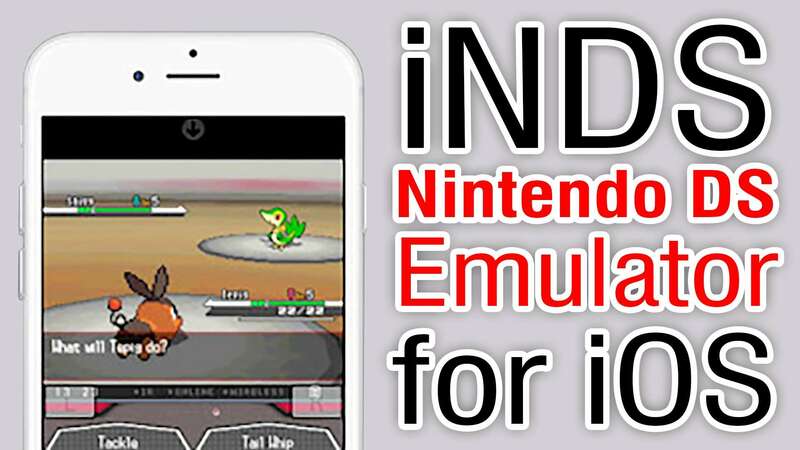 Instead, load ROMs directly within the iNDS emulator app. This DS emulator can manage 60 fps on new iPhone and iPad models and is a serious contender for other DS emulators for jailbroken devices. Step 3: Type iNDS in search. Step 5: Restart your device once installation is complete. This is the best Nintendo Emulator for the Game Boy Advance fans. Since you don’t need jailbreak to install GBA4iOS, it is available for iOS 10 on latest iPhone or iPad. This GBA Nintendo emulator is free and packed with cool features such as cheats, DropBox support, multi-player support and more. You can find ROMs for GBA4iOS by using Search box within the app. We have already covered the detailed guides on how to download GBA4iOS on your iPhone/iPad device without jailbreak. 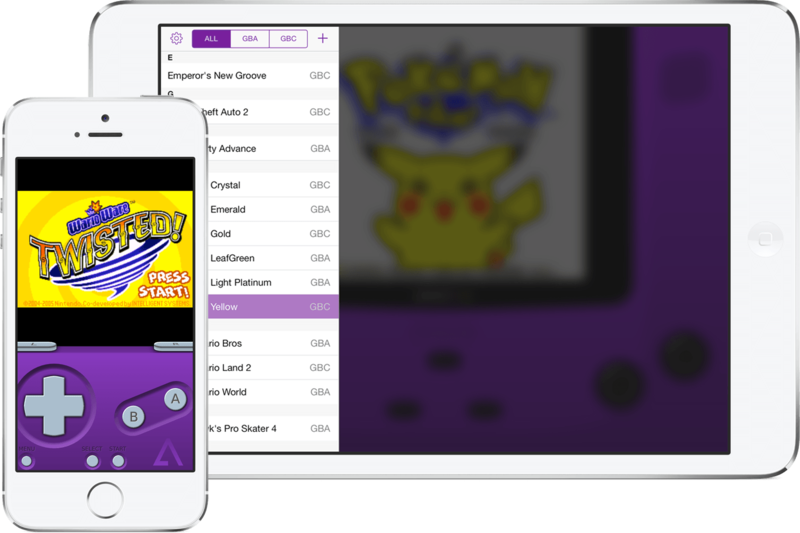 You can follow the GBA4iOS guides to get one of the best Nintendo DS Emulator on your device.